Helps improve manageability, creating the look of bold, defined brows. 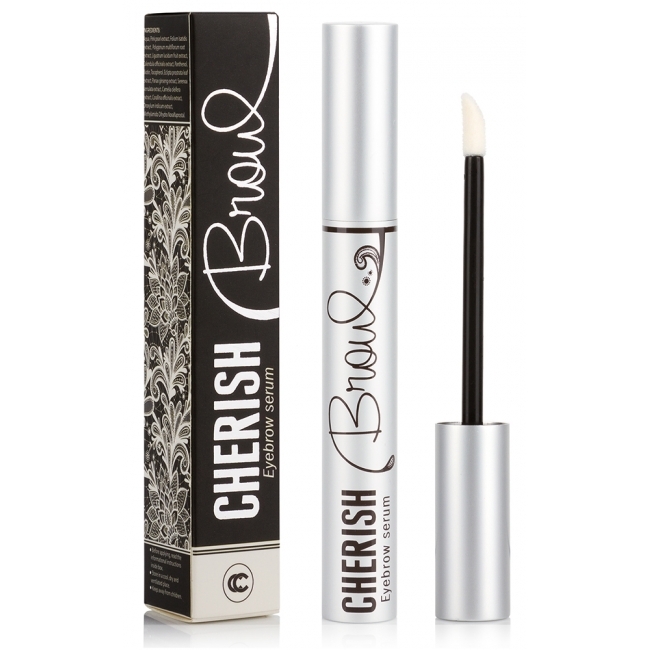 Cherish Brow includes natural, repeatedly tested ingredients which meet European quality standards. The unique combination of efficient components not only contributes to a considerable improvement in the appearance of eyebrows, but also provides deep nourishment and gentle care. Palmetto extract and dyer’s woad leaf extract have a high content of saturated acids and flavonoids. Provides deep nourishment, help to improve the structure of the eyebrows and make the eyebrows color darker and more saturated. Calendula extract and camellia extract are rich in organic acids and valuable polysaccharides. Provides a restorative effect, excellent hydration and nutrition, prevent brittleness of eyebrows and make them more flexible and shiny. Step 1: Carefully remove make up from the face and wash it with a mild soap or other cleaning agent. 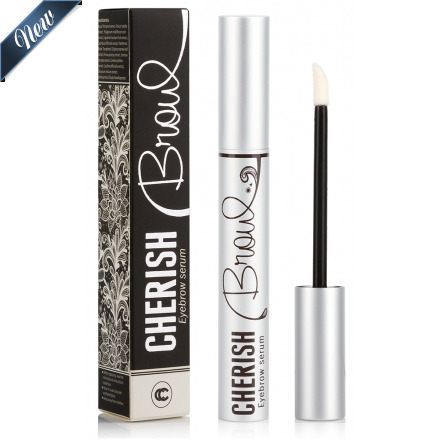 Cherish Brow is an innovative eyebrow conditioner for the growth of eyebrows, which increases the density of the eyebrows, improves their structure and manageability. Conditioner effectively solves the problem of rare and thin eyebrows, enhancing growth and providing all phases of the necessary care for the eyebrows. Cherish Brow combines innovative technology and unique natural composition that provide efficient action and at the same time gentle care.